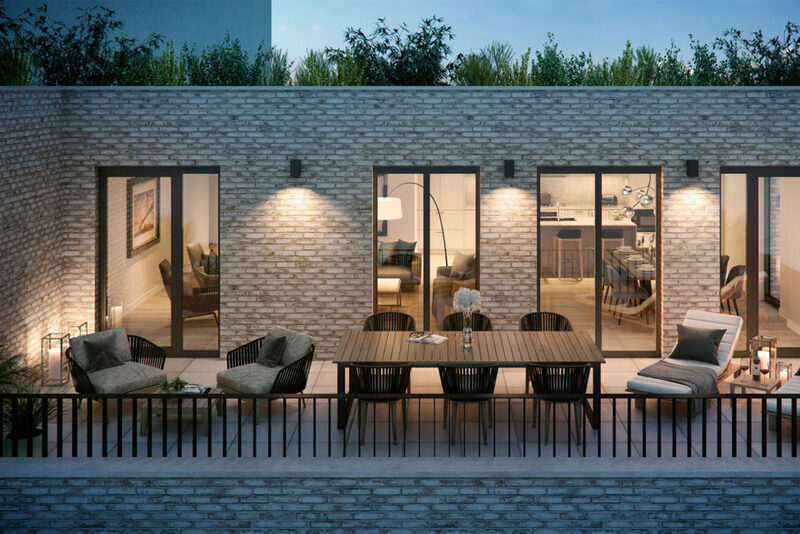 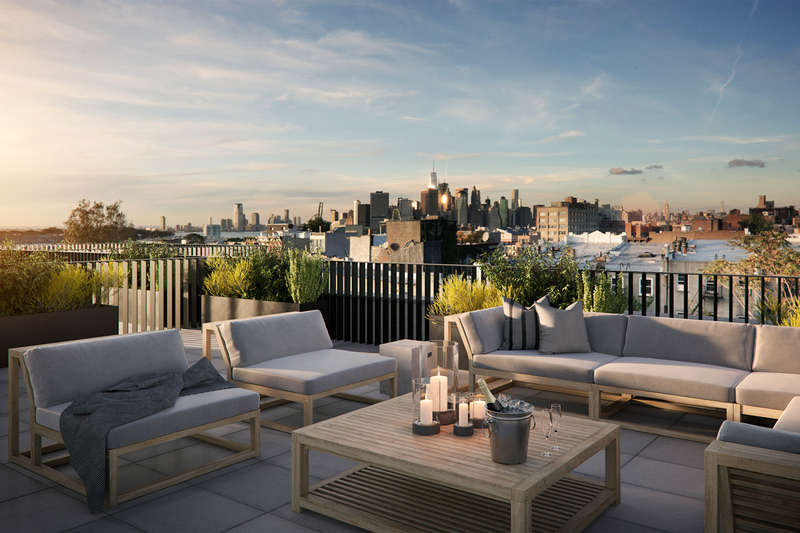 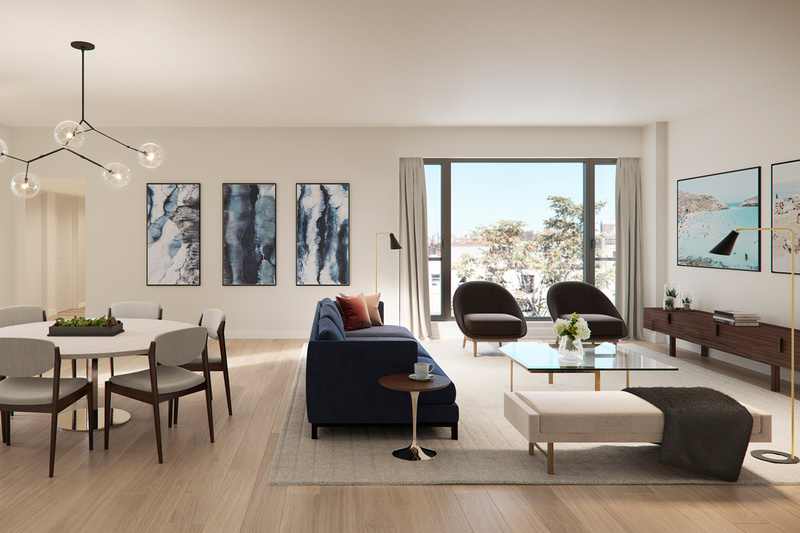 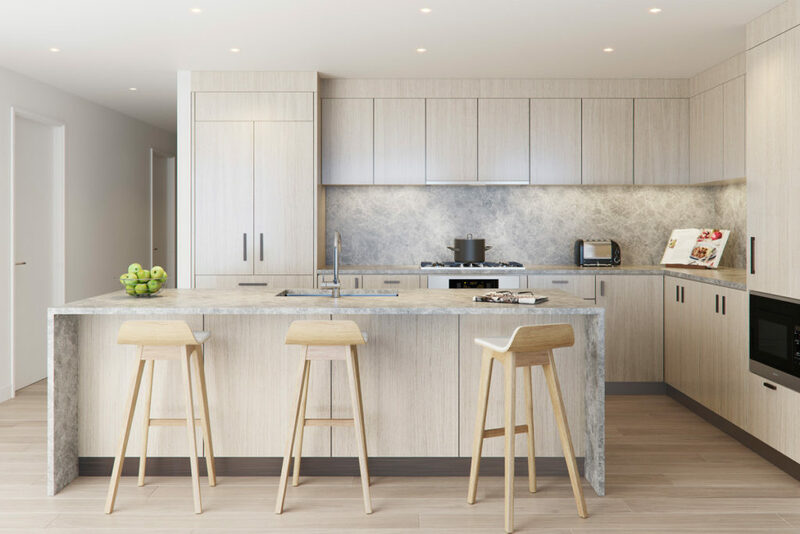 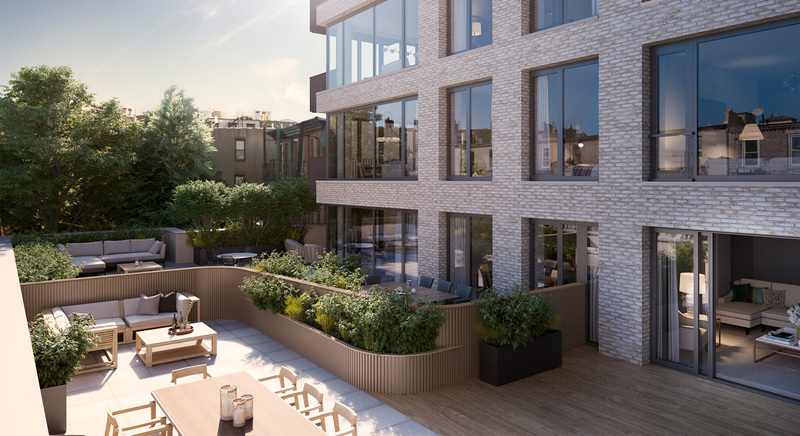 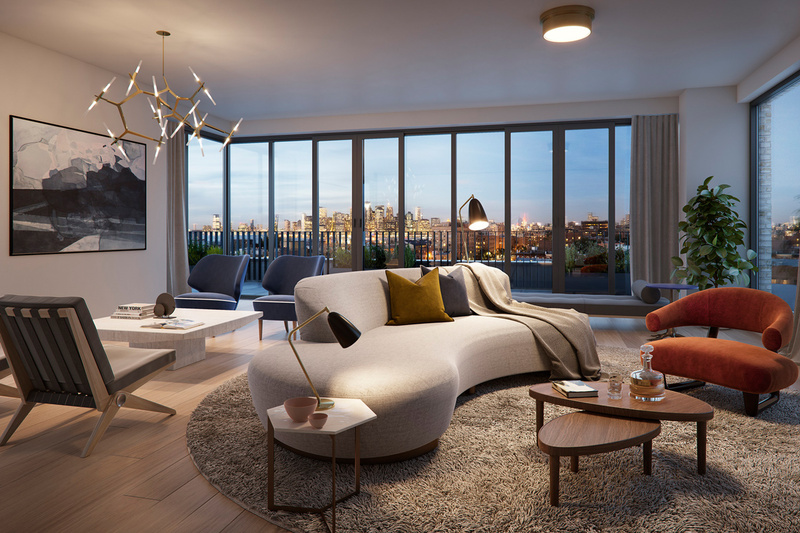 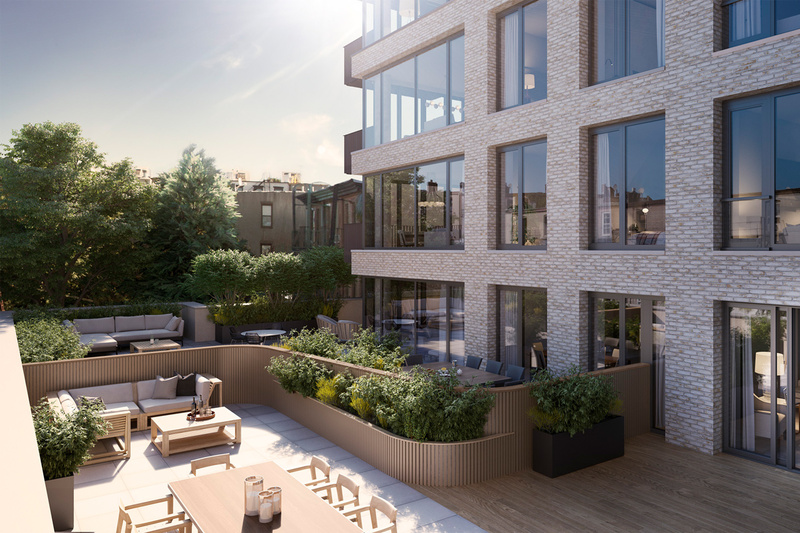 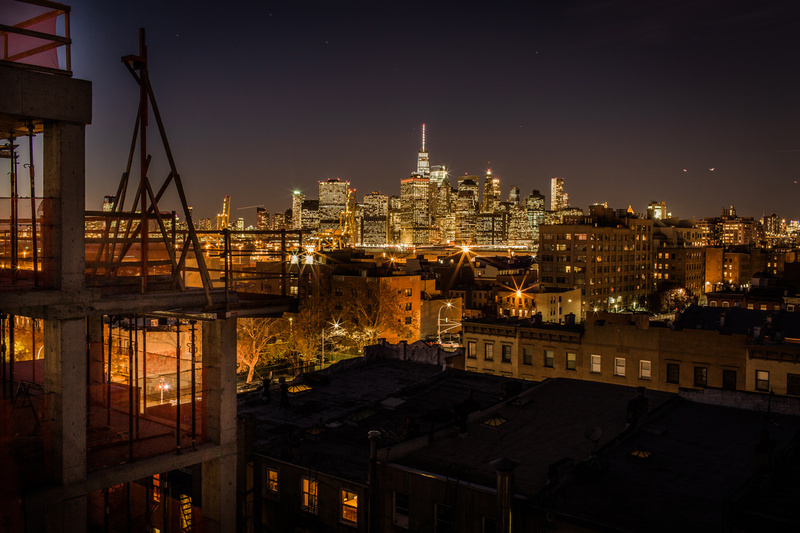 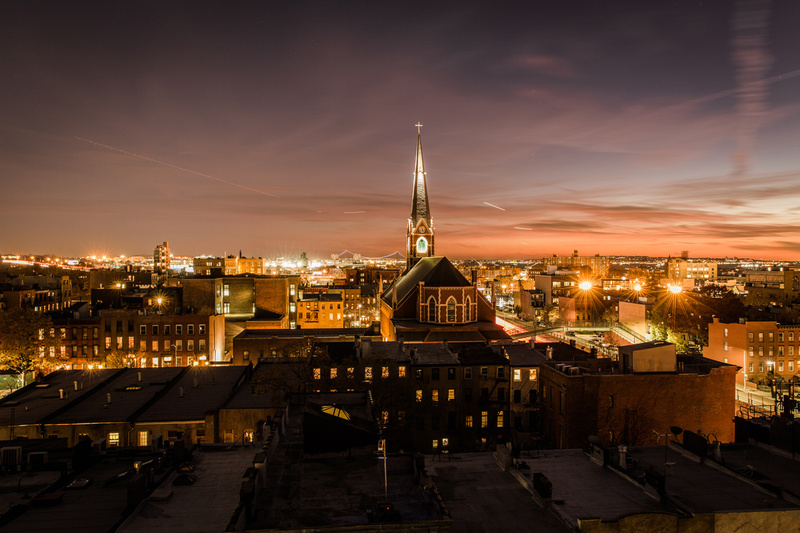 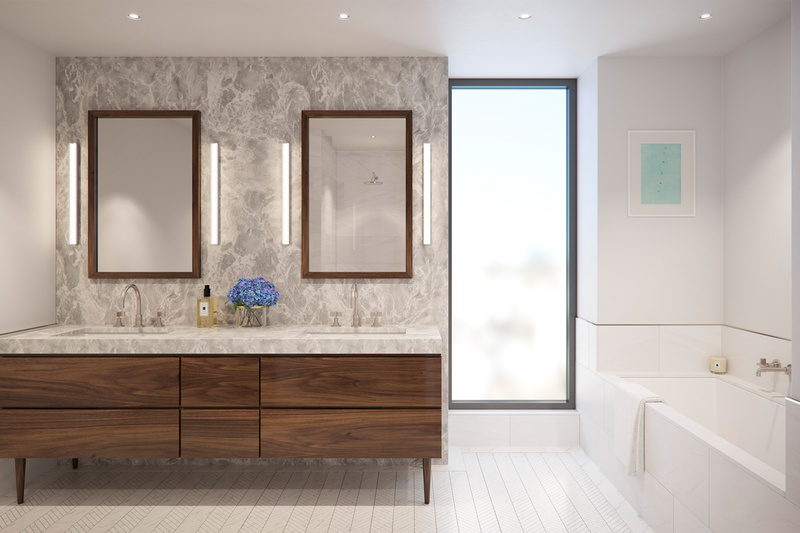 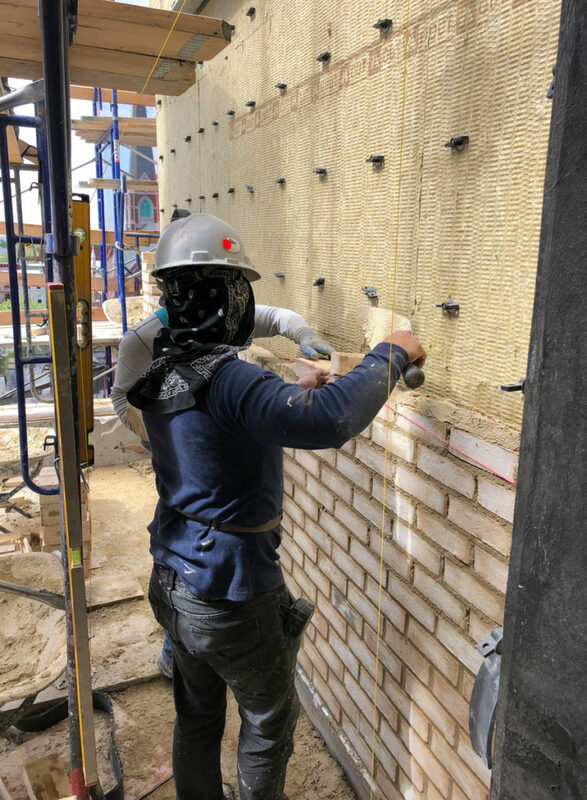 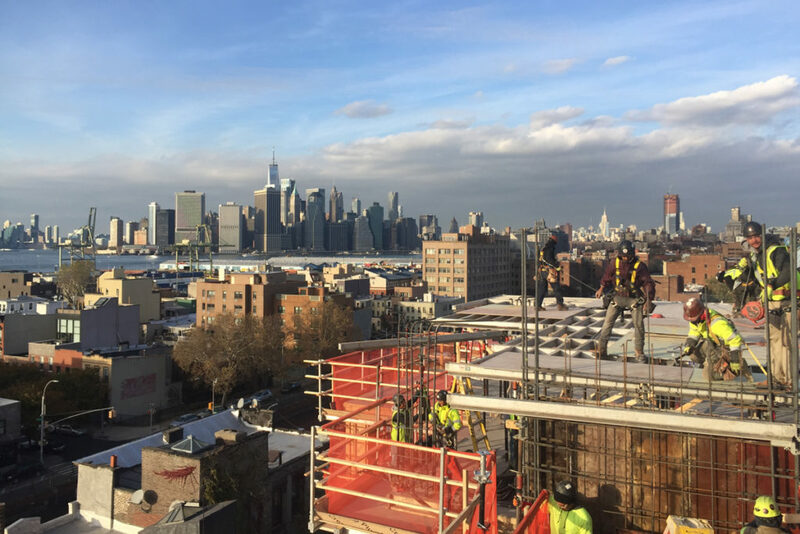 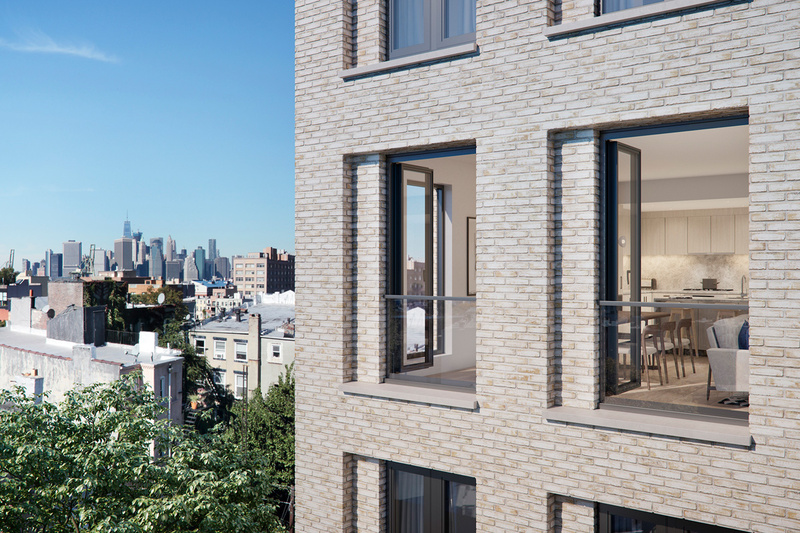 Avery Hall Investments, in partnership with Allegra Holding and Aria Development Group, is developing Carroll Gardens’ premier full-service boutique residential condominium. 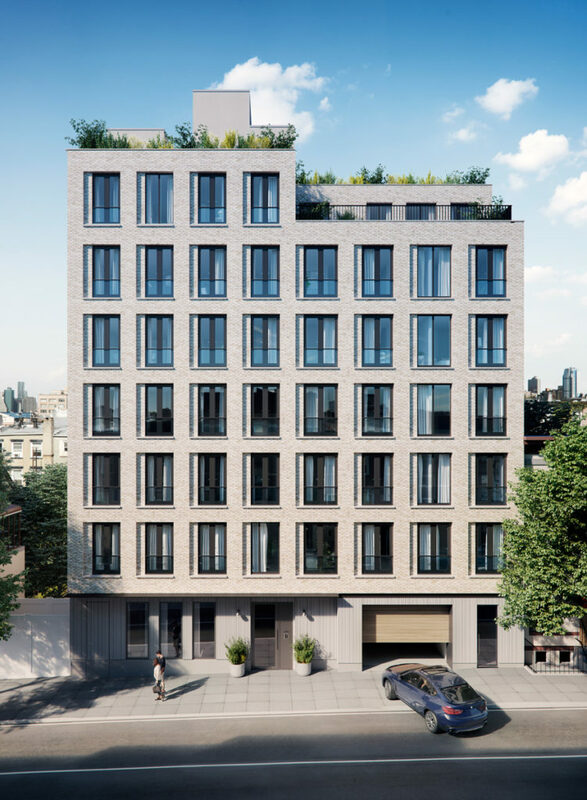 The acquisition of the 50,000 gross square foot site included 9 individual tax lots along with several air rights parcels. 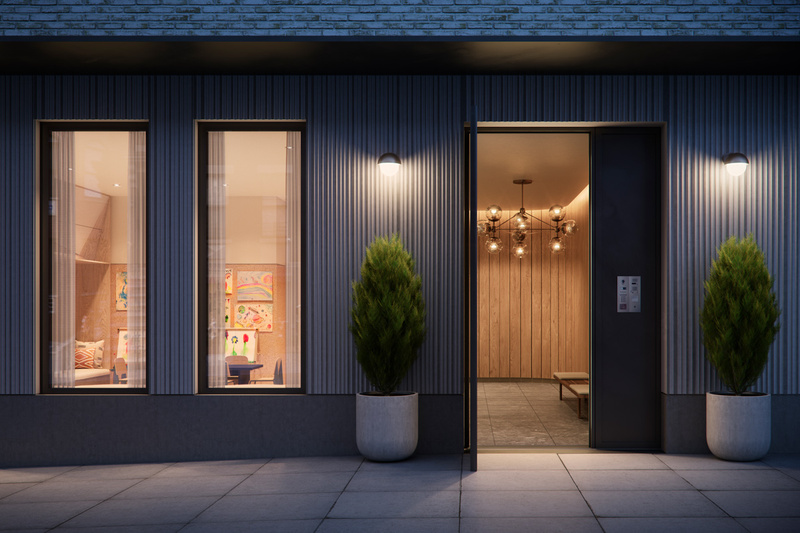 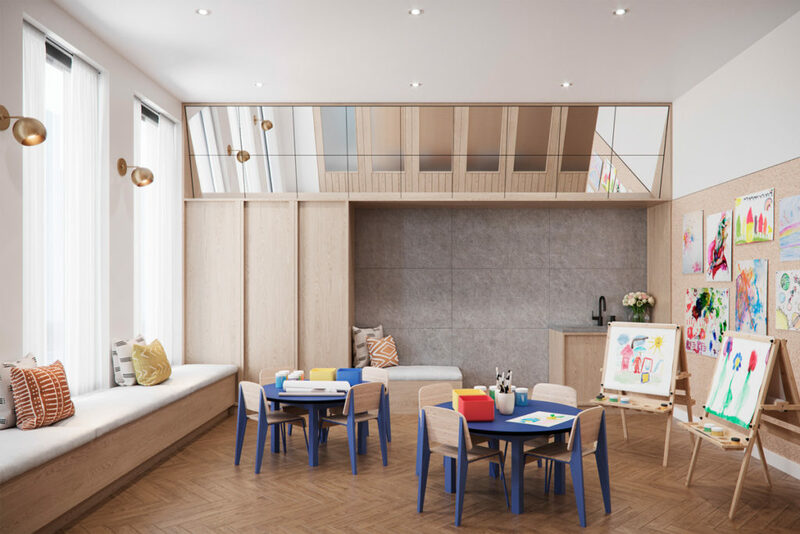 145 President Street is composed of 17 condominiums and an adjoining townhouse, along with a fitness center, children’s art room, resident storage, both common and private terraces and 15 on-site secured resident parking spaces. 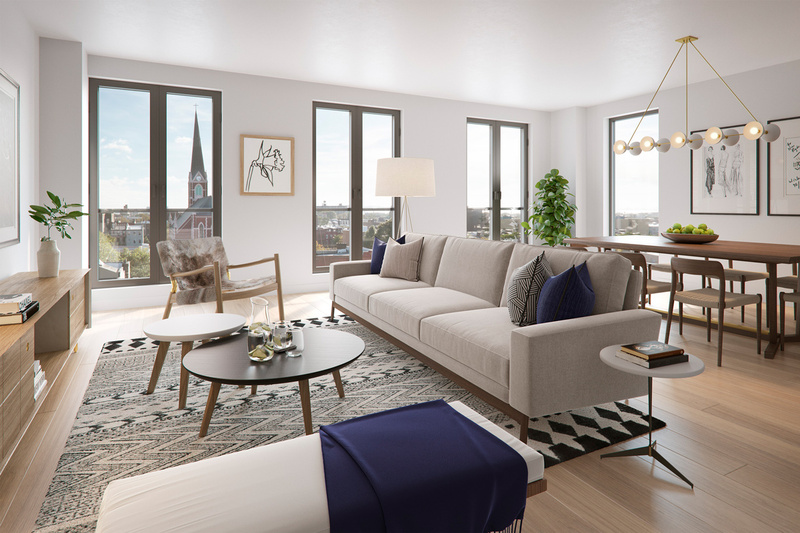 The project was designed in-house by Avery Hall and is presently in construction with completion scheduled for 2018.